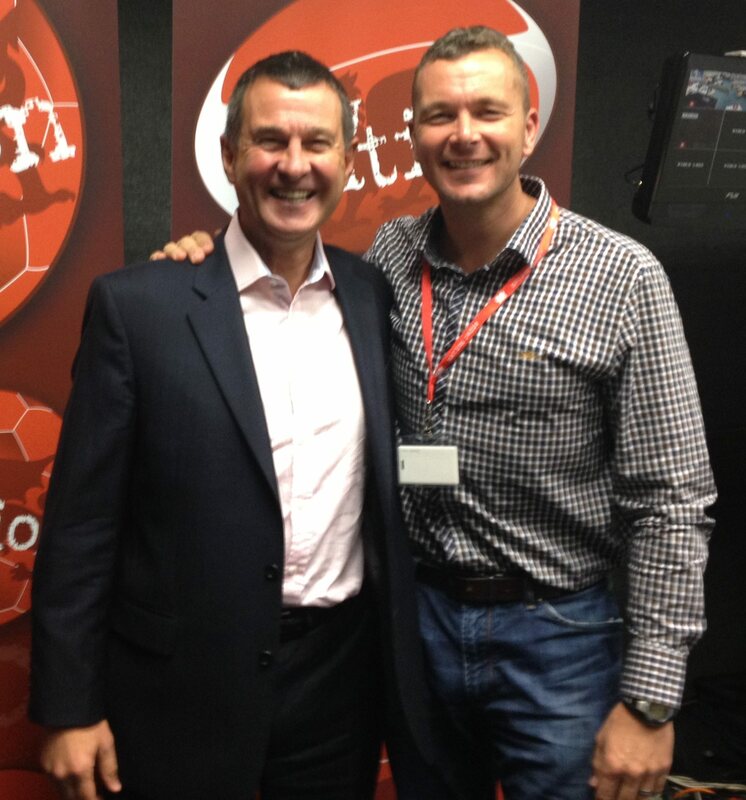 I was recently joined by Welsh Rugby Union Group Chief Executive Roger Lewis on the Award Winning Rugby Nation Radio Show. It was an opportunity to talk the future of the Heineken Cup, the up and coming Autumn Internationals as well as the issues surrounding the financial concerns of Regional Rugby. There is regular features ‘The Sin Bin’, ‘Games of the Week’ and ‘Headliners’ included in the podcast below as well a chance to hear Roger Lewis go “Down The Blindside”.